I’ve published several blogs on the topic of abundance but this one’s a bit different. The issue of abundance can easily cross over into the realm of what’s just plain ol’ “too much” and too much of anything is typically just that. “Too much”. 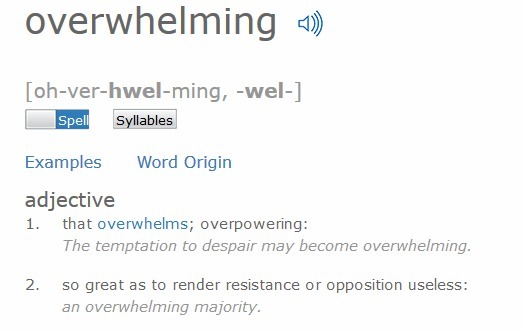 Overwhelming, is actually what I experienced when I originally was inspired to write this week’s blog post. Because I’m very literal in my choice of words, I often back up the words that I choose and share their definition as a way of gaining a more in depth understanding of the fact that too much of a good thing is sometimes just plain ol’ “too much”. While recently working in a friend’s garden, I found myself inundated with a particular ground cover and another flowering perennial. It took me a minute to identify Glechoma Hedera aka Creeping Charlie. This wonderful little ground cover is considered like so many others, a weed. It’s prolific growth, and will to live, could easily be seen as “too much” of a good thing. My friend, and fan, Tommy, and son Ryan aka Big Boobies! 1. Exotics. There are exotic plants, meaning they’re non-native and require special consideration in order to be grown, maintained and sustained in their non-native environments. 2. Native Plants. These are plants that are specific their region. They are accustomed to the area and thrive as a result. They receive just the perfect amount of sun and shade exposure. 3. Naturalized Plants. These are plants that were either taken, or moved from their location to a new location. They receive the ideal soil and moisture conditions, and boom! They explode! When this explosion happens in a non-native environment the plant is considered a noxious weed. Noxious, because it stands to threaten, harm and deter other native species from thriving. It is a rambunctious case of “too much”. Yet, this isn’t just isolated to the plant world. Too much of anything is considered a problem. Balance in nature is essential to our sustainability and overall health. Balance in all things is what I’m currently focused on in my own personal life; whether it be my diet, my work life, my fun and my responsibilities. The key to life and landscaping is striking a balance, and having an appreciation for and everything in moderation. Thank you for following my blogs on life, love and landscaping. My books are soon to follow towards the end of this year and beginning next year. It’s been a process in organic timing and tons of learning. I’m appreciative of your caring and sharing. Want more updates? 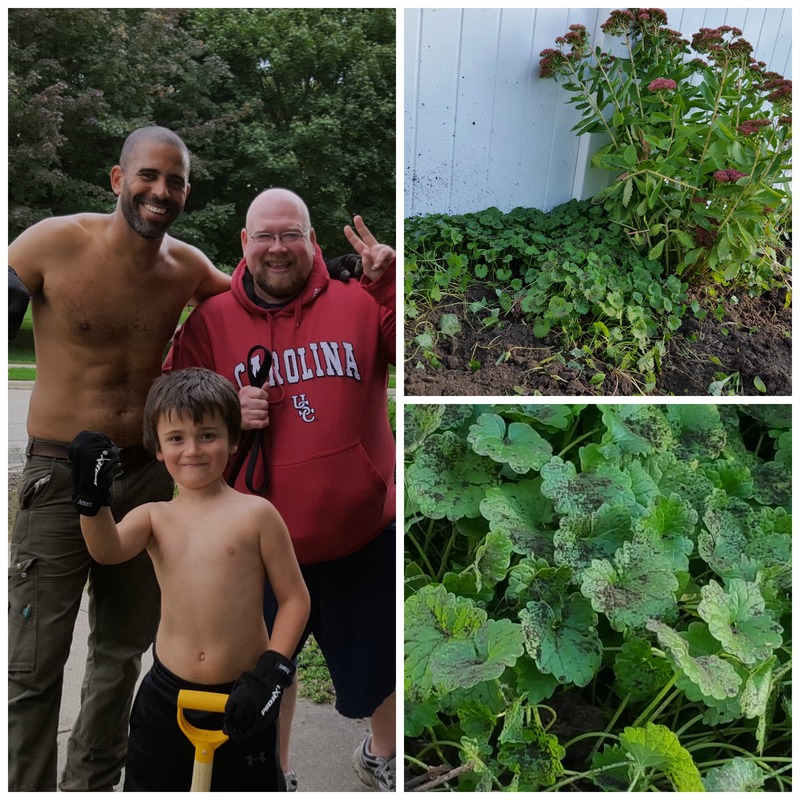 Follow Celebrity Landscaper Ahmed Hassan on Facebook, Twitter, Instagram, and Pinterest!